At Stonegate Dental Care, we are dedicated to your comfort and convenience and we offer an extensive list of dental services in our state-of-the-art office. You can trust that your care will be delivered using the latest technology in our industry by staff that genuinely wants to learn what makes you smile. To ensure the comfort of our patients, we offer sedation dentistry and will work with you to make your experience as easy as possible. Keeping up with the latest technology is also very important for Dr. Rentz, your dentist in Parker, Colorado. It allows us to detect potential problems before they develop, and helps to keep each patient’s experience as comfortable and cost-effective as possible. 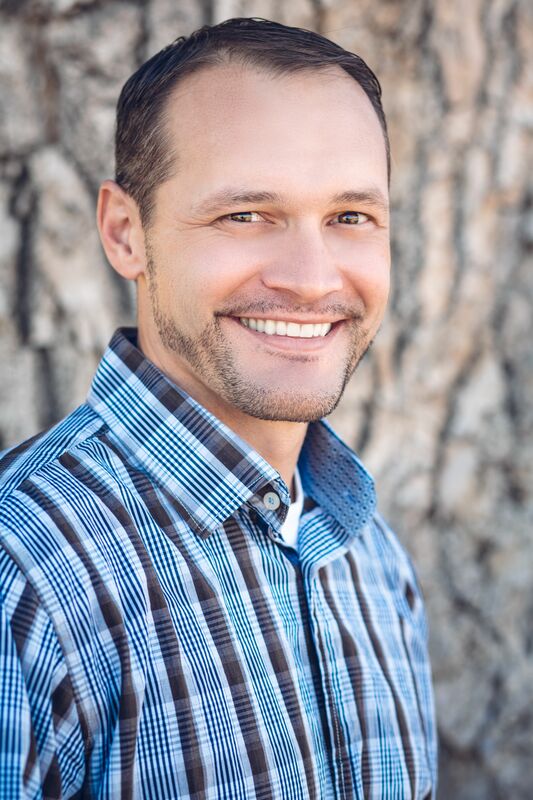 We know that dental care is best administered with a strong bond of trust, which is why Dr. Rentz goes above and beyond to understand your needs, answer any questions you might have and get to know you as a person as well as a patient. 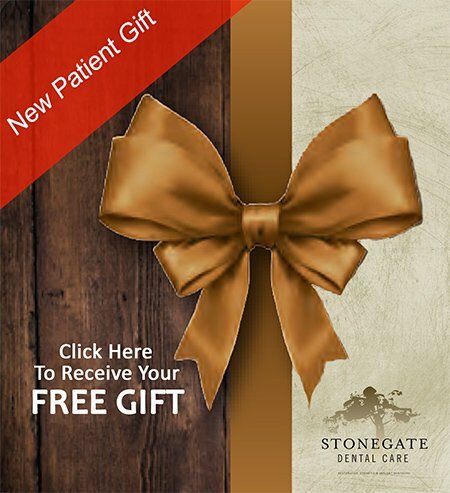 Most importantly, at Stonegate Dental Care you can always expect to be treated with complete courtesy and gentleness from the minute you open the door to the final follow-up phone call. We are always accepting new patients and would love to meet with you to discuss how we can work together to meet all your dental care needs. Clinic with a Heart – Performed free general restorative treatment and provided periodontal therapy for underprivileged community members. MEND Mission Trip – Performed free restorative treatment and surgical procedures for underprivileged community members. La Vida Mission Trip – Performed free general restorative treatment and surgical procedures for underprivileged residents of the Navajo Indian Reservation. Give Kids a Smile – Performed free oral health screenings for elementary school children and categorized them in order of urgency for later treatment through the “Give Kids A Smile” program. Dental Lifeline – Currently providing free dental services for those who are disabled or who are elderly or medically fragile. The Stonegate Dental Care staff & Dr. Rentz have a passion for dentistry. Helping patients with regular dental needs and emergencies is what he loves. 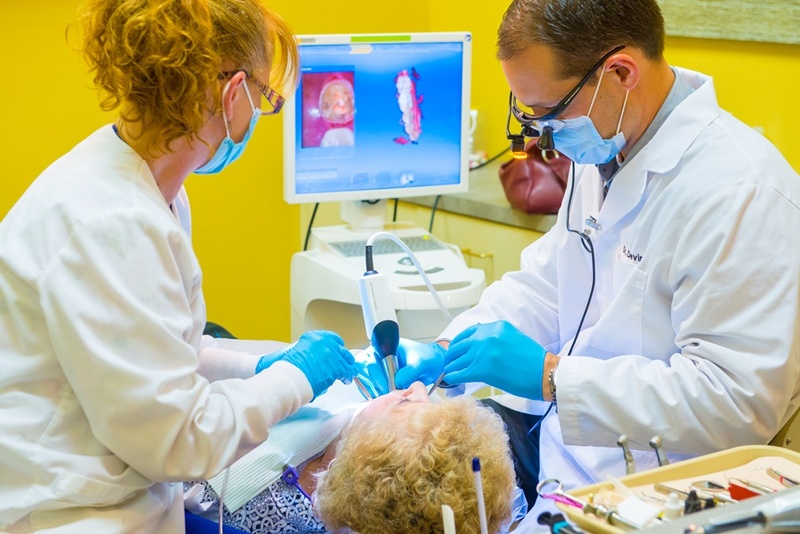 Our office provides general dentistry services. Everyone in the office strives to give each and every patient the best care for their dental needs, not every patient is the same and has different needs. 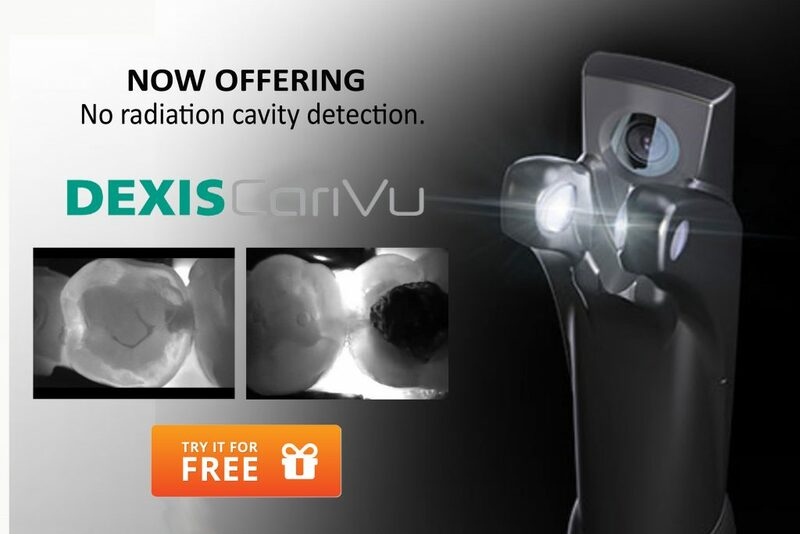 DEXIS CariVu™ is a compact, portable caries detection device that uses patented trans-illumination technology to support the identification of occlusal, inter-proximal and recurrent carious lesions and cracks. By hugging the tooth and bathing it in safe, near-infrared light, CariVu’s transillumination technology makes the enamel appear transparent while porous lesions trap and absorb the light. If you or your family members don’t currently have insurance, we do offer some great new patient specials. You can see them here on our website or just give us a call for more details.